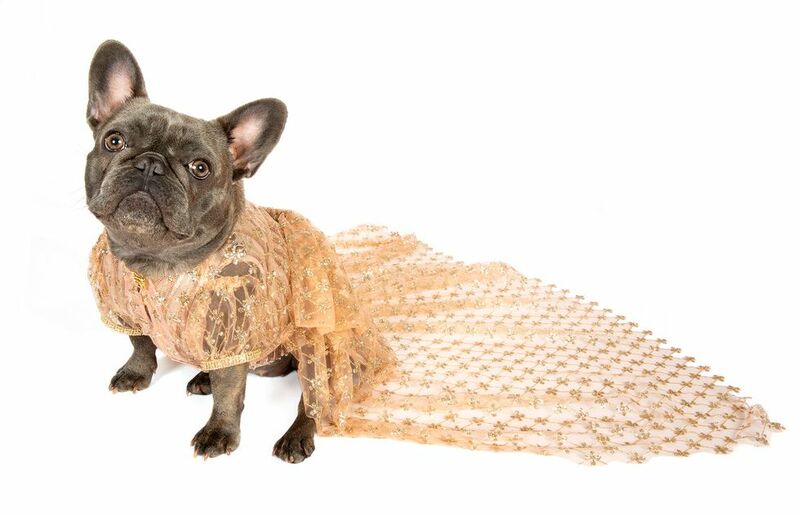 With 115K followers and counting, Izzy, a sassy, pint-sized French bulldog, is quickly making a name for herself as the Joan Rivers of the pet influencer community. 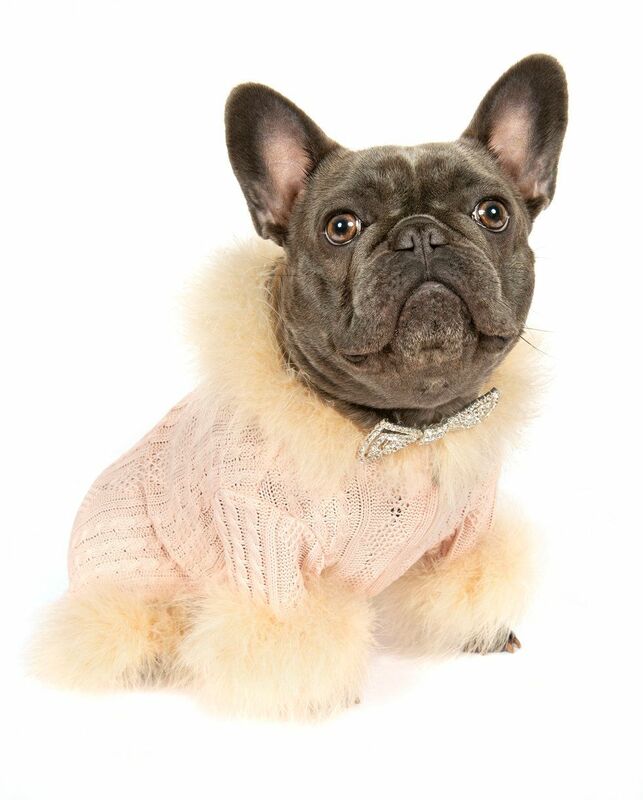 Along with another Frenchie named Elsa, Izzy co-writes an online fashion review column called Pawshion Police that delivers both bark and bite. 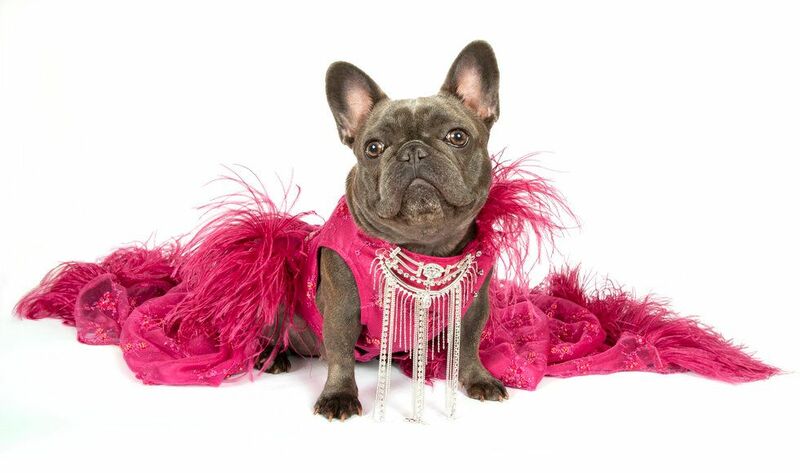 Often dressed head to paw in custom gowns created by a former designer for Christian Dior, when she's not modeling baby pajamas from department stores or the latest canine couture from pet boutiques, the four-legged fashionista steals both the spotlight and space in her parents' master closet. "We used to be in the entertainment business and work with Miley Cyrus and people like that," Izzy's dad, Shane Jordan, explains. "I always laugh because walking down the street with these different celebrities is almost easier than walking down the street with Izzy when she's in a dress."